Discover the dream of flight at iFLY! Experience the true free fall conditions of skydiving without jumping from an airplane. iFLY's vertical wind tunnel technology creates a wall-to-wall cushion of air on which you can safely float. There’s no parachute, no jumping and nothing attaching you to planet Earth. It’s just you and the air. Super fun, super safe, and super cool! 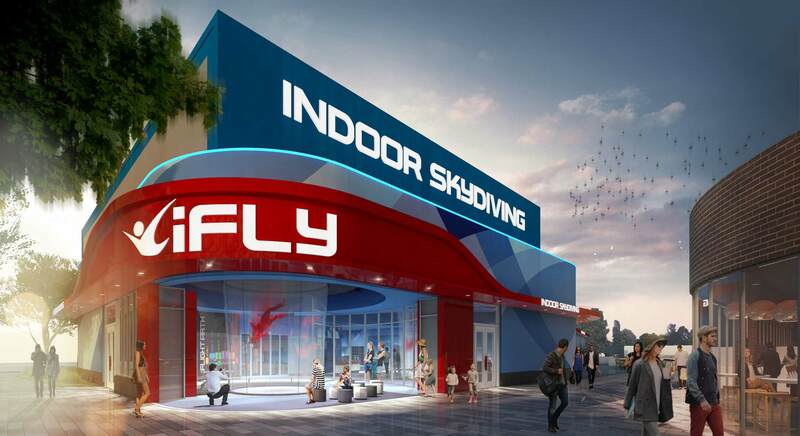 Buy Tickets to IFLY Now - CLICK HERE!